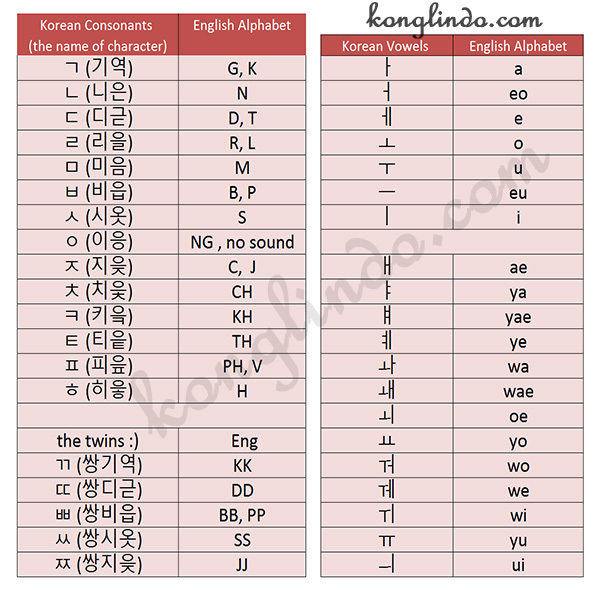 KoNglIndo | Learning Korean is FUN: [런닝맨] Using ~(으)러, ~냐? || 야 설현 만나러 가냐? - Hey, are you going to meet SeolHyeon?